Mexican Orange Sugar Cookies are so delicious, yet so easy to whip up that you’ll want to make them all the time. 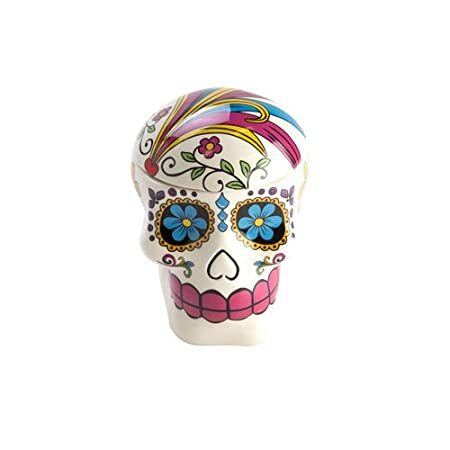 These traditional Mexican sugar cookies make lovely ‘welcome to the neighborhood’ gifts for new neighbors. They’d also make ideal Christmas presents for the mailman, teachers, co-workers and just about everyone. Make up a batch of these delightful Mexican Orange Sugar Cookies for school parties, office parties and/or Sunday school. The house will smell awesome! 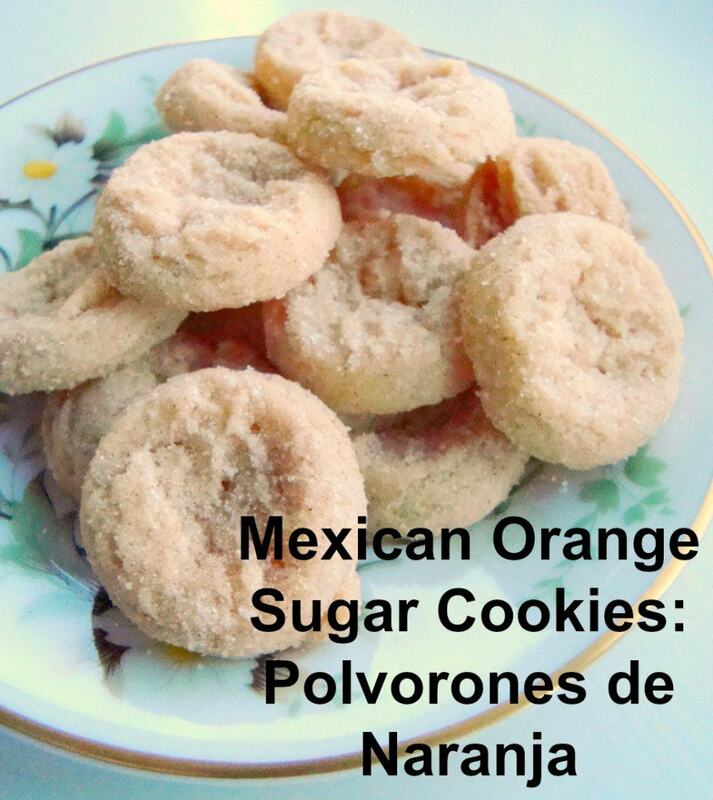 In Mexico and along the border where I grew up, the cookies are also called polvorones de naranja. The melt-in-your-mouth cookies are to die for! I enjoyed these cookies growing up in Laredo, and I hope you’ll enjoy them too. Grab a cup of coffee and some of these Mexican Orange Sugar Cookies! Do You Like Baking Cookies? Sure Do ~ Almost as much as eating them! Nope ~ But I'll help you eat them! Preheat oven to 375ºF & grease cookie sheets. Cream the butter or margarine and sugar until fluffy. Stir in the egg yolk, the orange juice and the orange zest. Add the flour and baking soda. Roll out the dough to ¼ inch thick on a floured surface. 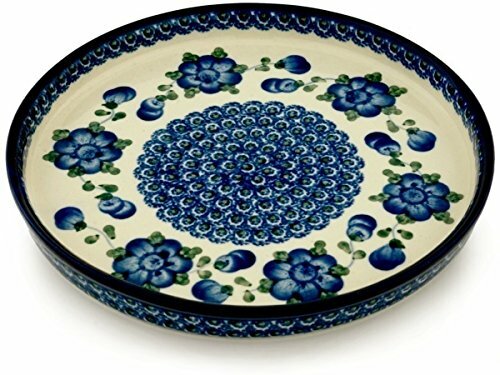 Cut into circles about 2-2 ½ inches in diameter. Bake until a light golden brown. Let the cookies cool, then sprinkle with sugar. Makes about 2 dozen. Baking cookies is so much fun, especially the part when you get to eat them! Right? 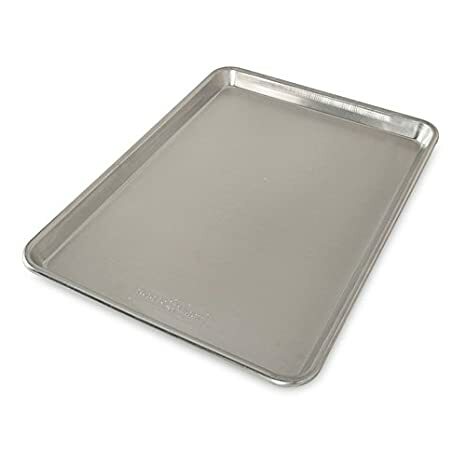 I prefer to make that baking part a little easier on myself by having some good quality baking sheets around. 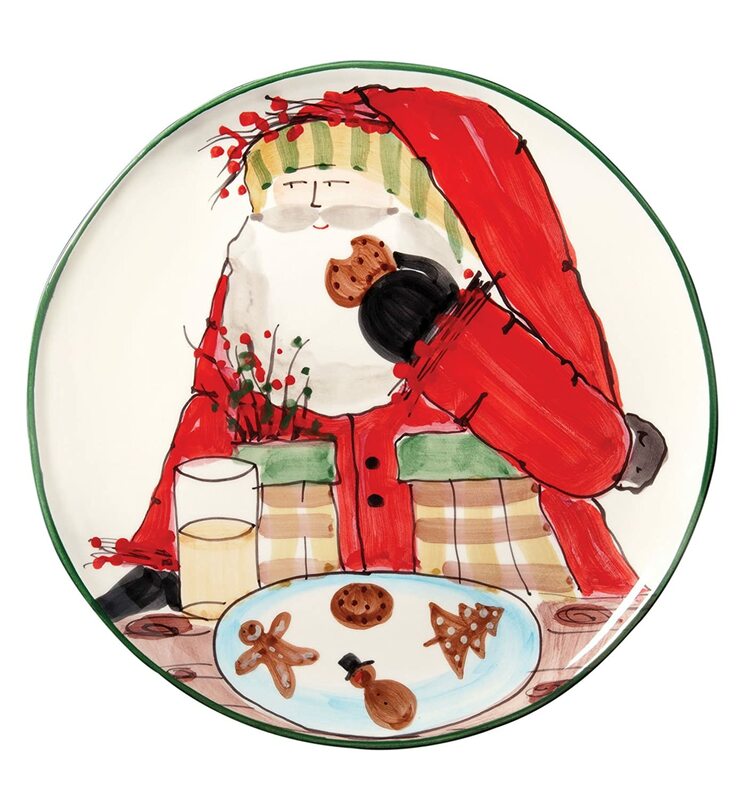 I have several of these Nordic Ware cookie sheets. They just last longer and they’re easier to clean than some of the other baking sheets. 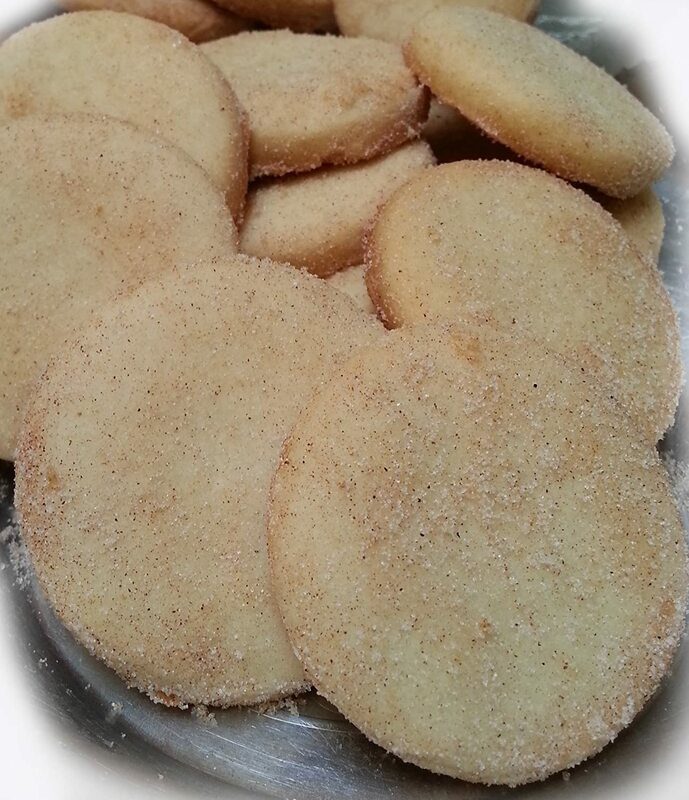 These yummy sugar cookies are well known by their Mexican name, “polvorones,” or “polvorones de azucar.” These are deliciously similar to the Mexican Cinnamon Sugar Cookies I shared with you before. Except the flavoring is…you guessed it, orange. I call them sugar cookies, but they could as easily be shortbread cookies. Or maybe even butter cookies. 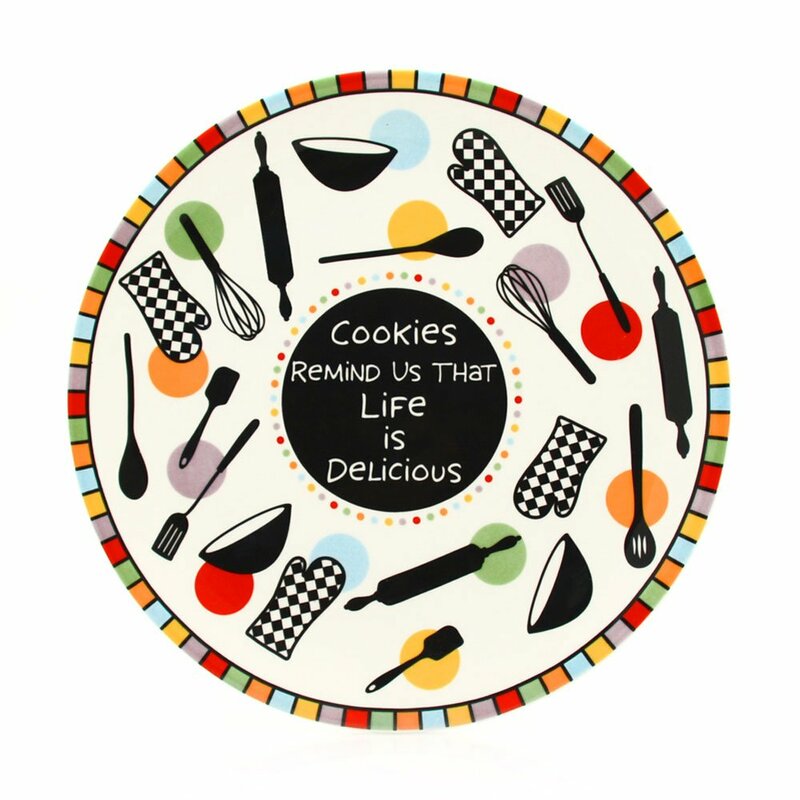 I’m no cookie connoisseur, except for eating them! There is a difference between those three cookies, just so you know. My preference is shortbread cookies because of their crumbly goodness. Anyway, that’s why I use the term interchangeably. That’s my story and I’m sticking to it. Polvorones comes from ‘polvo,’ which means powder. Azucar means sugar. The delicious cookies get their name from being rolled in sugar. In other versions of the same cookie, they’re sprinkled or rolled in powdered sugar. 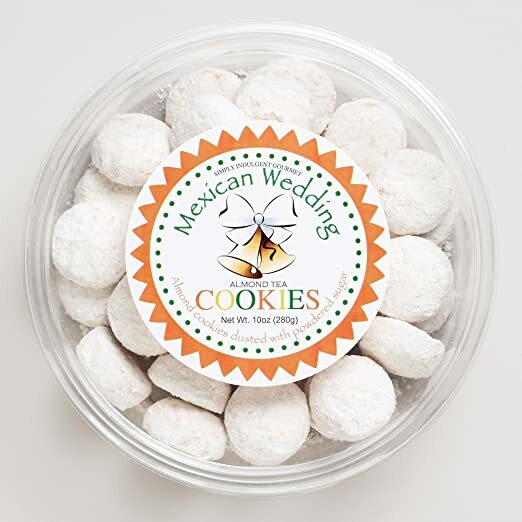 And just to make this all more confusing…Mexican Wedding Cookies are also called polvorones. I assume it’s because those shortbread cookies are rolled in powdered sugar. Remember I told you about trying to figure out which cookie was which? Wedding cookies or no? I don’t care ~ they’re just good! This is a yummy recipe for a fantastic cookie. It’s so easy you can make them anytime. You’ll want to keep plenty on hand because they won’t last long. If you’re serving your ‘polvorones de naranja’ to guests or at a function, you want a pretty plate to serve them on. Aren’t these lovely? Use colored sugar sprinkles to add color. Red and Green for Christmas. Red for Valentine’s Day. Get the idea? Roll the cookies in cinnamon sugar. Yum! The flavor of orange with cinnamon is incredible! Add finely chopped nuts to the cookie dough before baking (like wedding cookies) or to the sugar for rolling the cookies. Can you think of more? Fun, isn’t it? 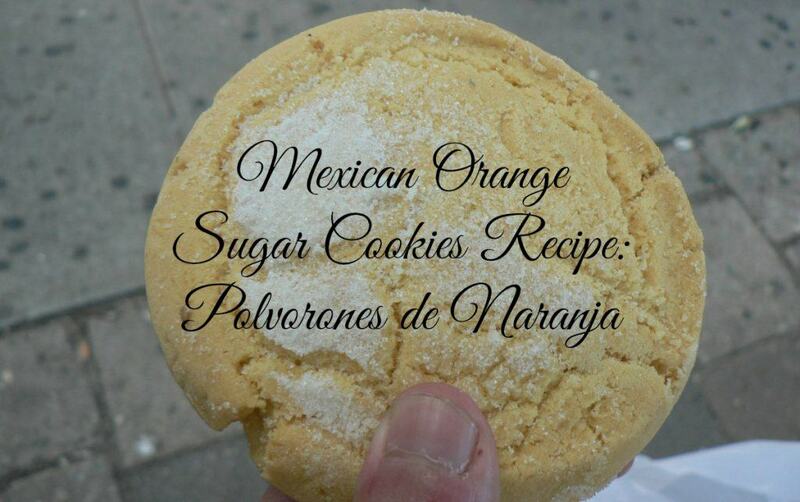 Will You Be Trying My Mexican Orange Sugar Cookies Recipe?